After experimenting with an few original films this year (the somewhat successful McFarland U.S.A. and the significantly less successful Tomorrowland), Disney is going back to what they consider to be safe projects to develop. 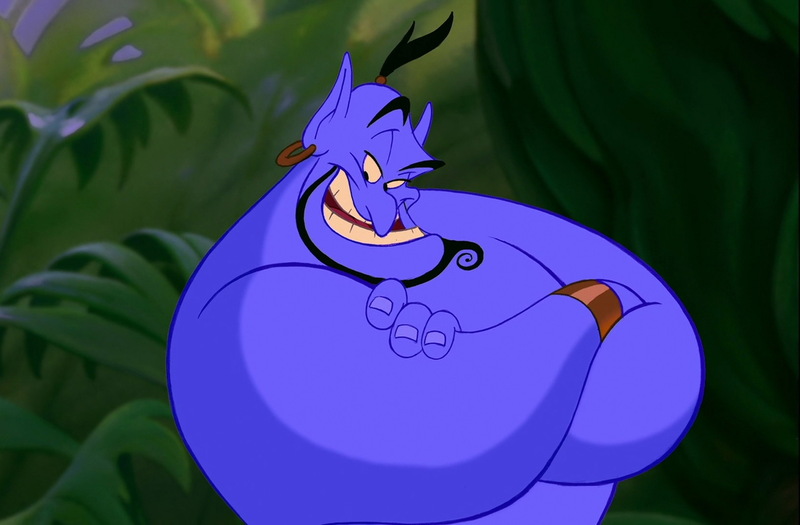 The studio is tapping into its Aladdin movie to create a prequel to the film titled Genies, which will delve into the backstory of the character famously voiced by the late Robin Williams. 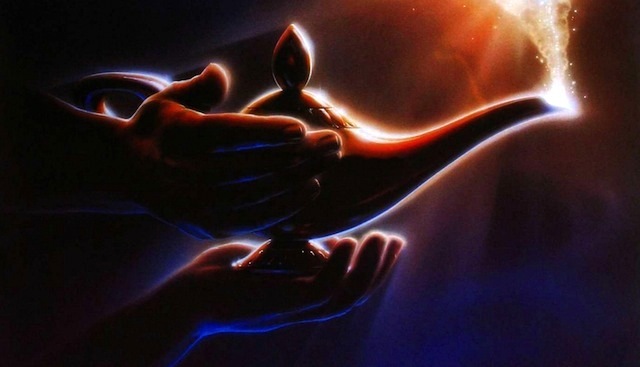 The film will explore the “realm of the Genies” and explain how one became trapped inside the iconic lamp and, if successful, pave the way to a live action re-telling of Aladdin itself. This, of course, has now become familiar territory for Disney which have already adapted live action films for Cinderella, the Sleeping Beauty villain Maleficent, and Alice in Wonderland (which has a sequel due out soon). Genies joins a number of live action adaptations that are headed to theaters over the next few years, beginning with The Jungle Book on April 15, 2016. Alice Through The Looking Glass follows on May 27, 2016, Pete’s Dragon in August 2016, and Beauty and the Beast in March 2017. Mulan, Winnie the Pooh, and Tink (Tinkerbelle) are all in development as well while Tim Burton is working on a live-action Dumbo movie. No date has been set for the Genies live-action movie, but the guess would be that the film would tentatively be released some time around summer 2017 or later. Tags: Aladdin, Disney, Disney movies, entertainment, films, genie, movies, news, Robin Williams, walt disney films, walt disney pictures. Bookmark the permalink. This movie looks very interesting, and I am very excited!! !